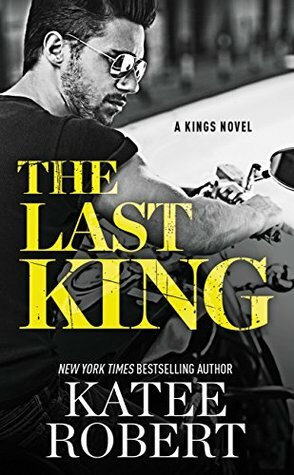 Have you Pre-ordered THE LAST KING yet? Robert introduces a red-hot new series. 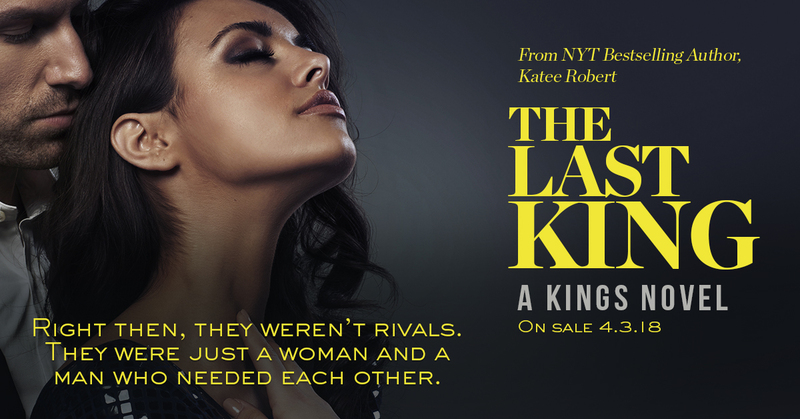 Pre-order THE LAST KING and add it to your TBR pile on Goodreads! 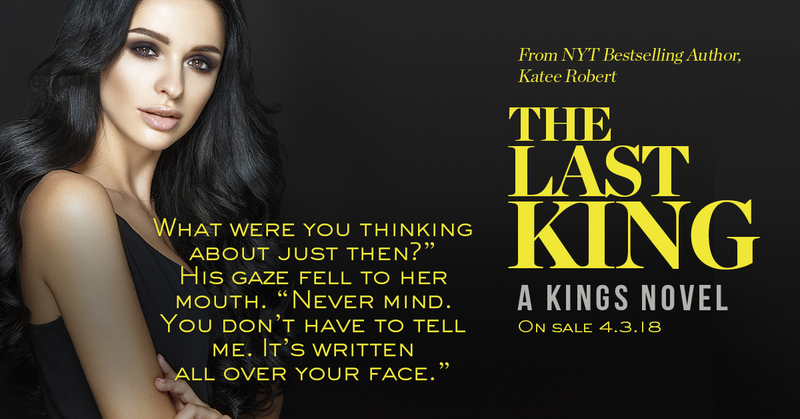 Then keep reading to get a sneak peek excerpt and enter the giveaway for one of ten (10) print copies of THE LAST KING! 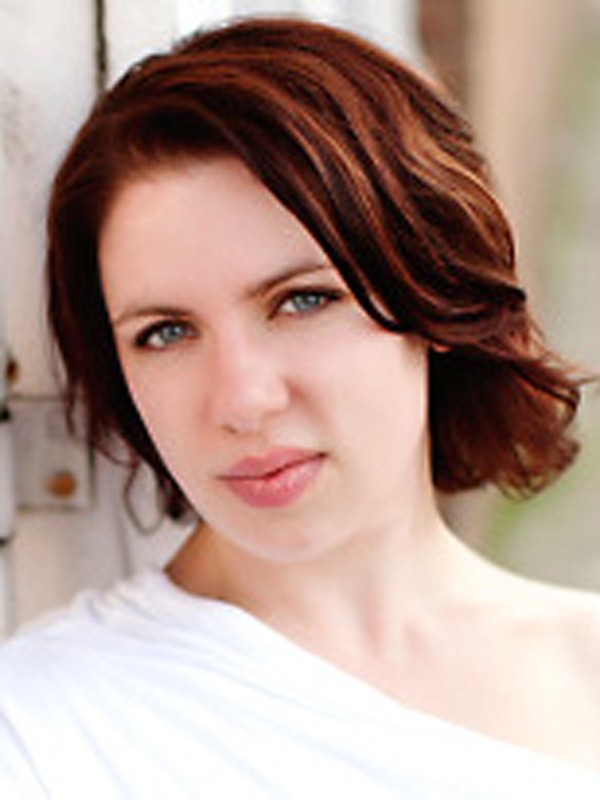 Posted in Adult, Amy, Coming Soon, Contemporary Romance and tagged Pre-Order Alert!. Bookmark the permalink.